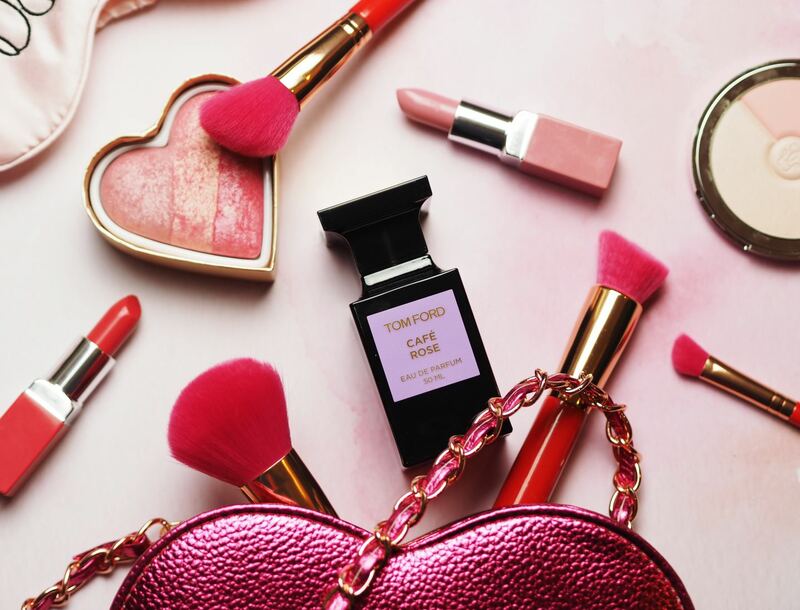 Perfume: Tom Ford 'Cafe Rose' - Fashion For Lunch. Sometimes when I’m working from home, I find myself wearing a heavy duty face cream (this central heating is killing my skin), old joggers, a cashmere jumper and lashings of fabulous perfume! No really. 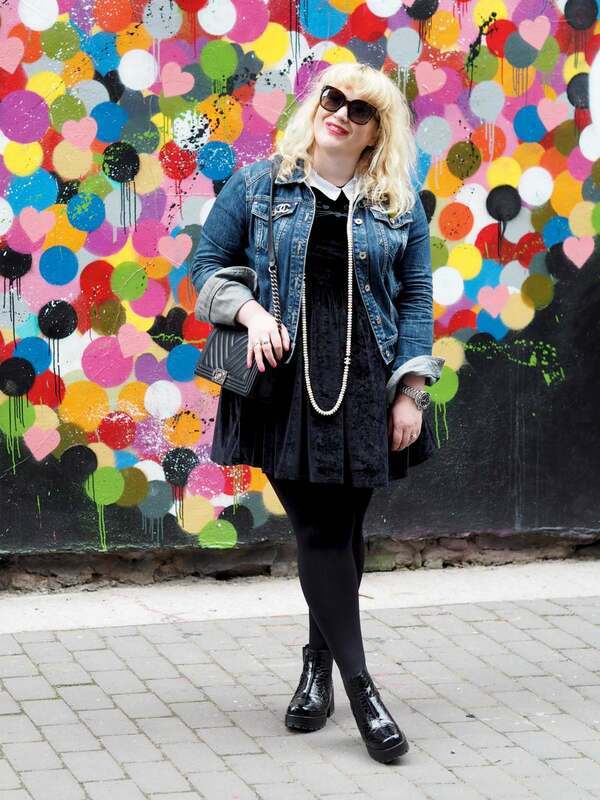 I might look like a state, but it makes me feel fabulous and puts me in the right frame of mind to plough through my work! The thing about perfume is I wear it for myself, as much as I do for others and if I wanna wear Tom Ford on a Tuesday morning whilst I schedule my tweets, I damn well will! Live your best life, my friends! 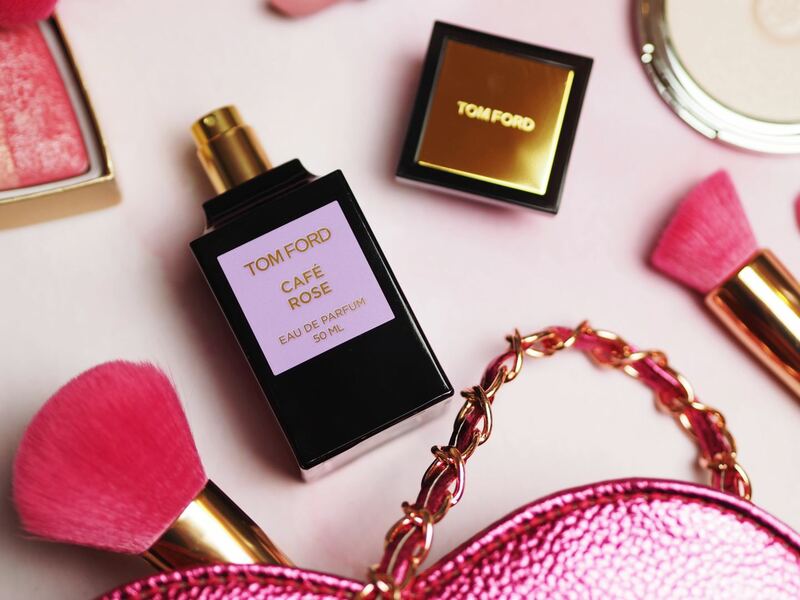 Anyway, let’s chat about Tom Ford’s Cafe Rose, shall we? Well, first of all, it’s from the Private Blend Collection which is the most prestigious line of fragrances from the collection. I discovered it when my boyfriend was purchasing Tobacco Oud, I spotted the name, Rose Cafe and knew I had to investigate! The fragrance opens with top notes of Saffron, Black Pepper and May Rose; a rich, smoky, intoxicating fragrance softened with soft velvety red roses and punch spices. The heart notes are unashamedly rose based; Turkish Rose and Bulgarian Rose (two of my personal favourite scented roses) and a hint of coffee, just to give it a kick. As for the base, it’s wonderfully rich, powdery, exotic and smoky with notes of Incense, Amber, Sandalwood and Patchouli. I feel like I could bang on and on about this fragrance for hours because I’ve truly fallen head-over-heels i love with it, it’s fabulous! Rich, hedonistic, romantic, addictive, and as much as I’m wearing this perfume for ‘me’, I know I smell f***ing to the rest of the world. If you are a fan of rich rose-based fragrances with a nod to the Middle East, then Cafe Rose is for you. 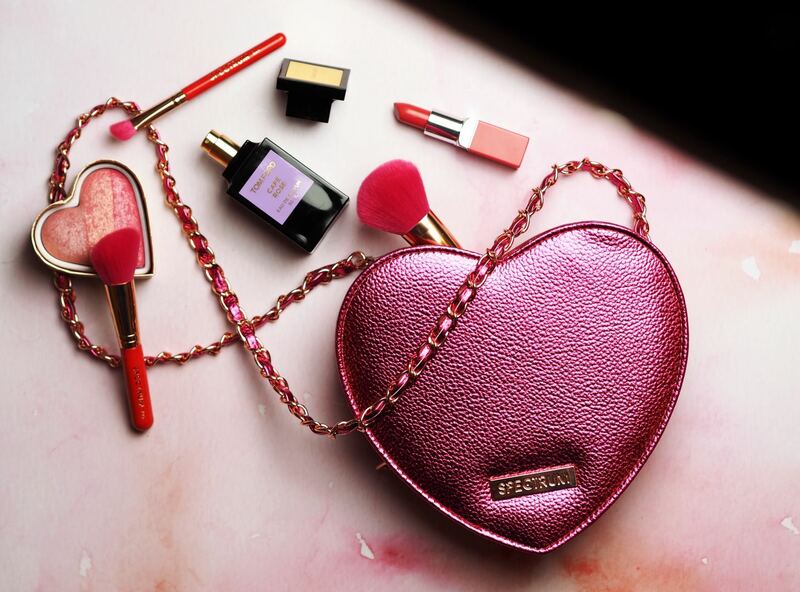 It’s fearless and flamboyant!